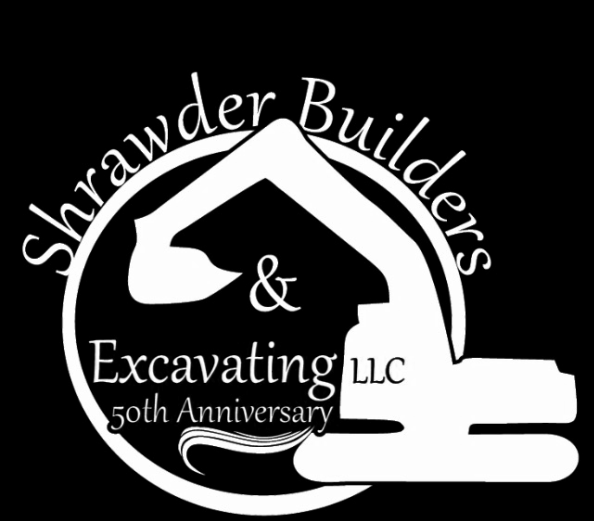 Shrawder Builders & Excavating, L.L.C. ​ With over 50 years of experience serving Central Pennsylvania, Shrawder Builders has the capabilities to complete a number of services to the highest of standards. We specialize in custom built homes, lessening your stress through our attention to detail and constant customer support. ﻿﻿Choose your home from a variety of floor plans, or start from scratch and customize to fit your needs. Read testimonials from a handful of our clients, branching all across Pennsylvania.